A popular, instantly recognised face on the streets of his native Dublin, Jer O’Leary was admired as much for his political activism as for his acting, the two coming together in the role that defined his stage career – that of the early 20th-century Irish trade unionist James Larkin. Jailed for membership of the IRA in the early 1970s, on his release O’Leary developed a reputation as a designer of union banners, his work later published in a book and exhibited as far afield as Cuba. Born in the Irish capital’s inner-city suburb of Drumcondra, O’Leary’s introduction to the stage was thanks to a chance encounter with the director Jim Sheridan at a local football club. Impressed with his physical presence and ringing voice, Sheridan cast him as Larkin in 1975 in John Arden and Margaretta D’Arcy’s The Non-Stop Connolly Show in Dublin’s Liberty Hall. 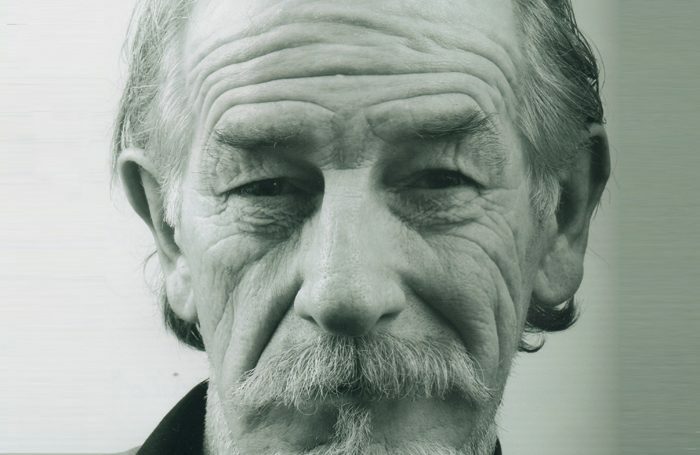 He reprised the character for the first of many times the following year in James Plunkett’s The Risen People at the Project Arts Centre, notably again in Sheridan’s 1994 Dublin Gaiety revival and was regularly to be heard performing some of Larkin’s most famous speeches in union and civic events. Other stage work included Peter Weiss’ Marat/Sade, Frank Allen’s Twelve Days in May and Sean O’Casey’s Juno and the Paycock and Shadow of a Gunman. On film, he was seen alongside Daniel Day-Lewis in My Left Foot (1989) and In the Name of the Father (1993) and with Liam Neeson in Michael Collins (1996). Television appearances included Ballykissangel (1999) and Game of Thrones (2012). Jeremiah James Dominic O’Leary was born on August 4, 1945 and died on December 26, 2018, aged 73.